Cheryl Robinson has been with Supercuts for more than 30 years. Initially hired as a bookkeeper, she worked for one of the first Supercuts franchisees. Today she and her husband Joe own or manage more than 36 Supercuts in Southern California. As a member of the Supercuts Executive Council, she works with her fellow franchisees and the franchisor, Regis Corp., to make decisions and help provide vision benefiting the organization as a whole. 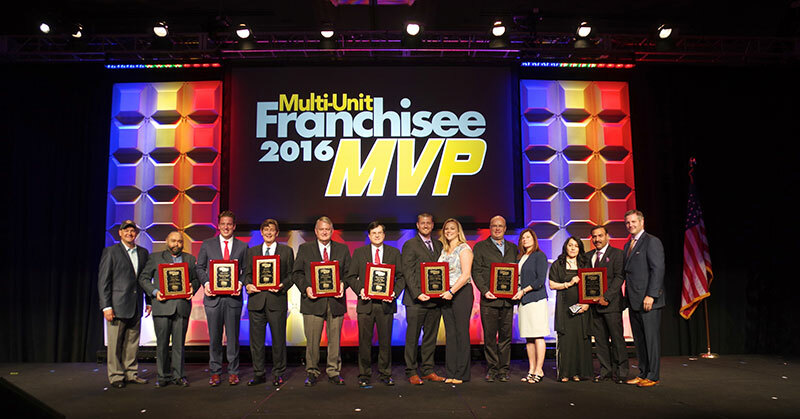 The annual Multi-Unit Franchising Conference drew more than 1,600 attendees to Las Vegas this past April. 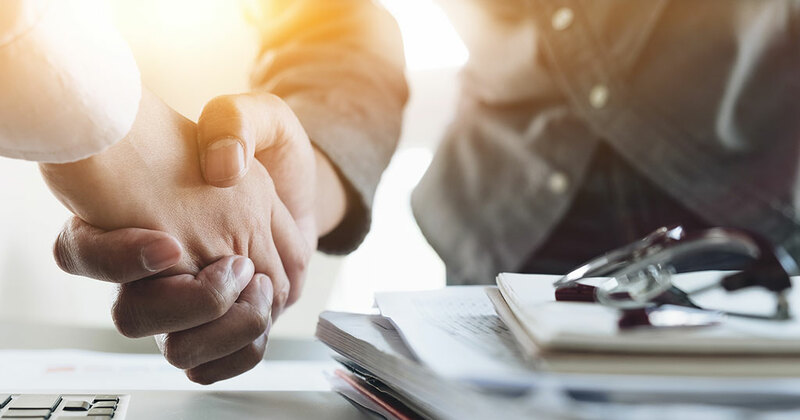 Supercuts Franchisee Association Partners with Employee Benefits and HR Services Company in Effort to Help Hire and Retain Top Employees. 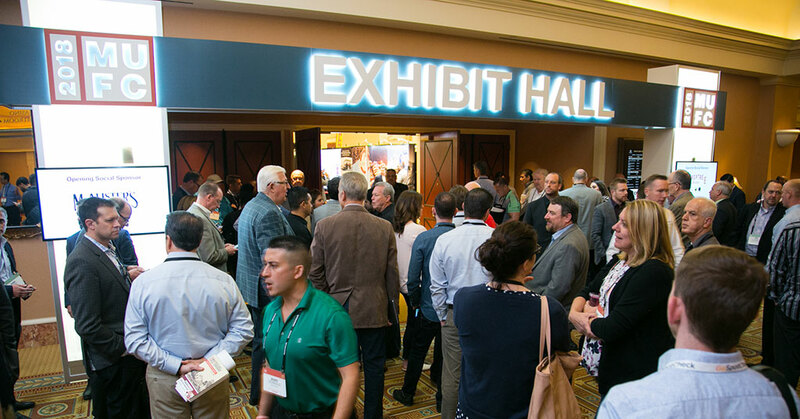 Las Vegas, home of the high rollers, once again played host to the annual Multi-Unit Franchising Conference this spring at Caesars Palace. Cheryl Robinson - How Have You Funded Your Growth?